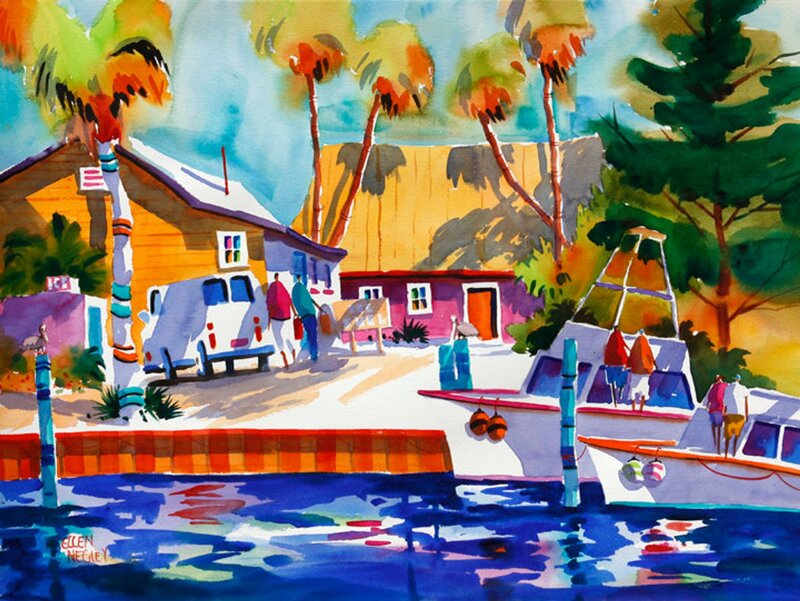 "Key West Cruising" is all about the laid back atmosphere Key West is famous for. All the people are just bustling around getting their ice and getting ready to go fishing. And probably drinking! At 10am. Cause that's what you do in the Conch Republic!